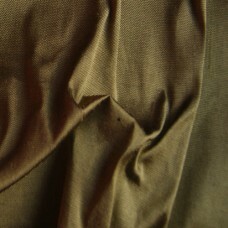 1 Piece measuring 25cm x 27cm. 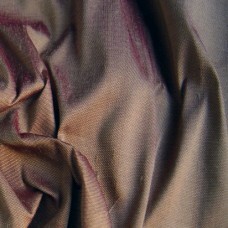 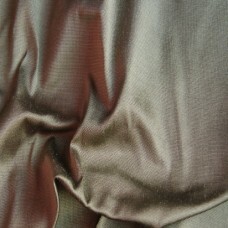 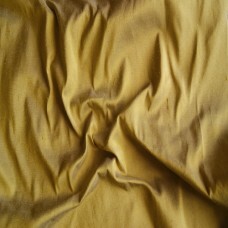 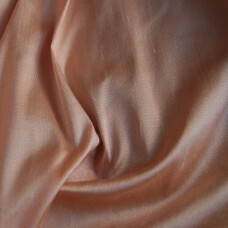 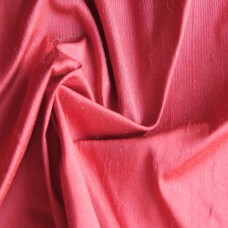 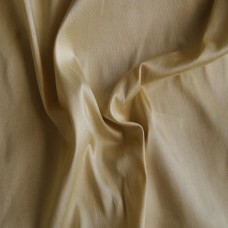 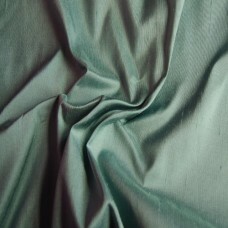  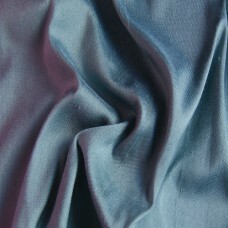 100% silk with a gentle natural slub and soft texture is ideal for do..
1 piece sized 25cm x 45cm. 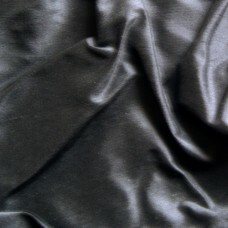 One-sided iron-on interlining, gives a natural amount of body to finer fa..
1 piece sized 25cm x 44cm. 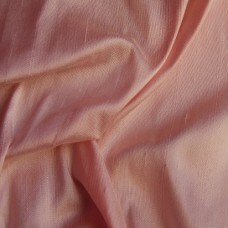 This double-sided lining is perfect for bonding 2 pieces of fabric togeth..